Originating in 1939, the term white collar crime usually referred to acts perpetrated by someone of higher social status. In the past, these crimes ranged from embezzlement to securities fraud to blackmail to money laundering. 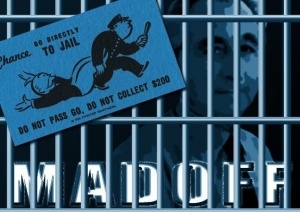 One of the most well-known examples is the Ponzi scheme committed by Bernie Madoff, who defrauded investors out of more than $65 billion worth of savings, which amounted to the largest scheme of its kind in world history. Lawyers that specialize in crimes of a financial nature are often referred to as white collar attorneys. Typically, these lawyers deal with business or government professionals who are accused of nonviolent crimes committed in the pursuit of financial gain. These offenses may also be committed by corporations. More recently, however, the practice has expanded to include areas exploited by online operators such as identity theft and cyber crimes. In response, government agencies such as the Department of Justice have not only adapted their methods, but they have also increased the penalties for these crimes. In addition, both United States attorneys and county prosecutors have developed special teams to investigate cyber crimes. For example, back in 2009 the New Jersey U.S. attorney’s office created a special economic crimes unit. For this reason, white collar defense attorneys need to have similar skills and resources in order to mount an effective defense. Consequently, white collar lawyers are in high demand these days especially because many of these cases are adjudicated on a federal level. If charges are filed, the first order of business for an attorney in New Jersey is to prevent those charges from being filed at the federal level. The reason for keeping charges at state level have to do with the punishments and resources of the federal government. The federal government accesses a much deeper pool of resources to investigate these crimes, and they typically hand down more severe punishments than the states. For this reasons, it is useful to hire an attorney that is familiar with both New Jersey and federal statutes in these cases. In the past couple of decades, the US Attorney’s office in New Jersey has become more aggressive in prosecuting financial crimes. While securities fraud and insider trading cases used to be the province of the Manhattan U.S. attorney’s office, federal prosecutors in other states have been more successful lately in getting the SEC to refer its cases to their offices. 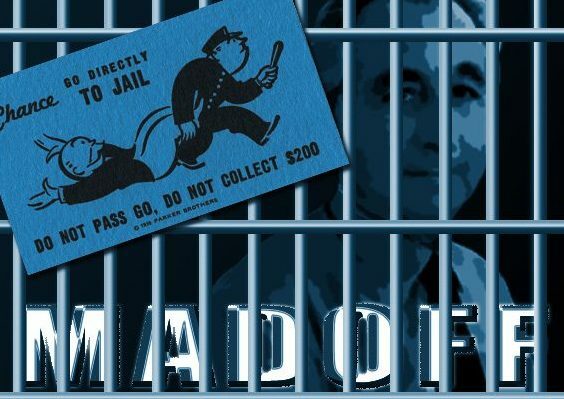 In addition to the possibility of jail time and heavy fines, an indictment for financial crime can destroy a business that has been built up over many years, regardless of the guilt or innocence of the defendant. A dedicated white collar attorney can develop a strategy to protect one’s business and to minimize the damage to its reputation and future livelihood.